Sendy is a vocalist living in the Washington, DC area. 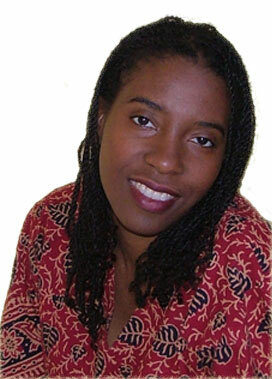 She comfortably blends several different genres of music, including jazz, blues, gospel and contemporary. At a given performance, the listener will be treated to her unique blending of these elements as she crafts each song into something creative, passionate and unforgettable. Sendy is available for public and private performances. Contact her for bookings, or to be informed about her upcoming shows.